Here’s the start of a story that I didn’t expect to publish on Monochrome, ever! It’s about a watch with a movement that is equipped with a quartz crystal. 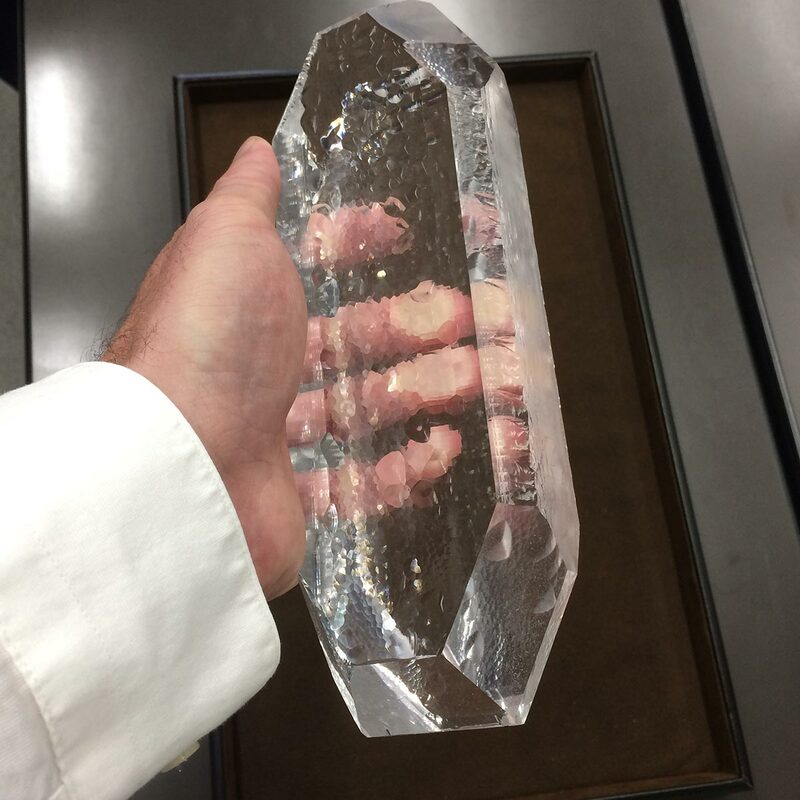 Wait… talking about quartz? On Monochrome? Well, I wouldn’t say that I’ve turned to the dark side, however visiting Seiko in Japan last year has opened my eyes to the beauty of the Spring Drive movements, even if the regulating organ inside features something that would usually leave some bad taste in my mouth…a quartz crystal. 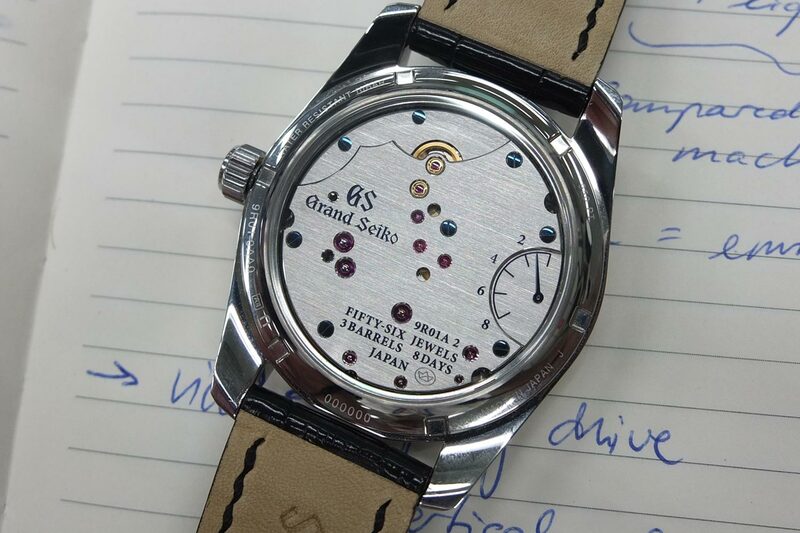 Today we’re going to explore to Spring Drive technology and the reason why I was so open to learning more about this technology… the stunning Grand Seiko Spring Drive 8-Days. Last year I had the privilege to visit Seiko (and Grand Seiko) in Japan on an extensive 5-day trip. One of the things that stood out to me, was that the Japanese have a much different approach to watchmaking than the Swiss or the Germans. Although I find the German approach already somewhat different from the Swiss, the Japanese approach is very different. I’ve described it before as an engineering approach, maybe with a tad of nerdy-ness. Even without trying to put a label on all this, my extensive manufacture trip has caused me to have the utmost respect and appreciation for everything Seiko. 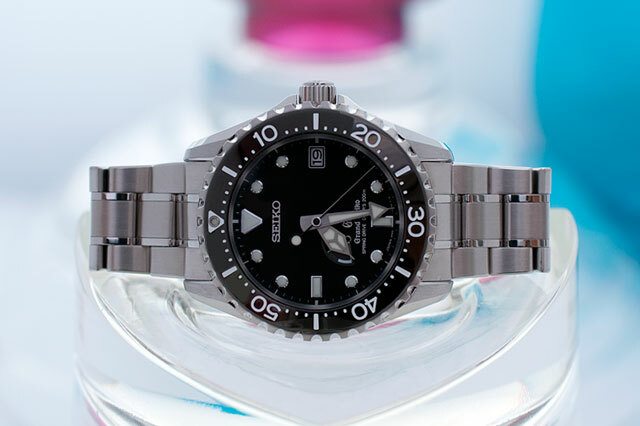 The photo above shows a quartz crystal, grown by Seiko themselves, and for the high-end quartz movements and spring drive movements, Seiko selects the very best crystals. The methodology seems more directed by an engineering approach than a watchmaking approach. Hence a different way to think, a different way to solve problems, a different way to find solutions. And while the quartz movement, no matter whether it’s the most affordable quartz watch you pick up at the local department store or a Patek Philippe Twenty-4 (Patek’s very successful ladies watch with a quartz movement), both are more precise than any mechanical watch. Period. No discussion. So in terms of precision, quartz rules. However in terms of emotion, quartz fails to deliver. And emotion is what drive us to spend sometimes insane sums of money on something we actually do not need, namely a mechanical wrist watch. 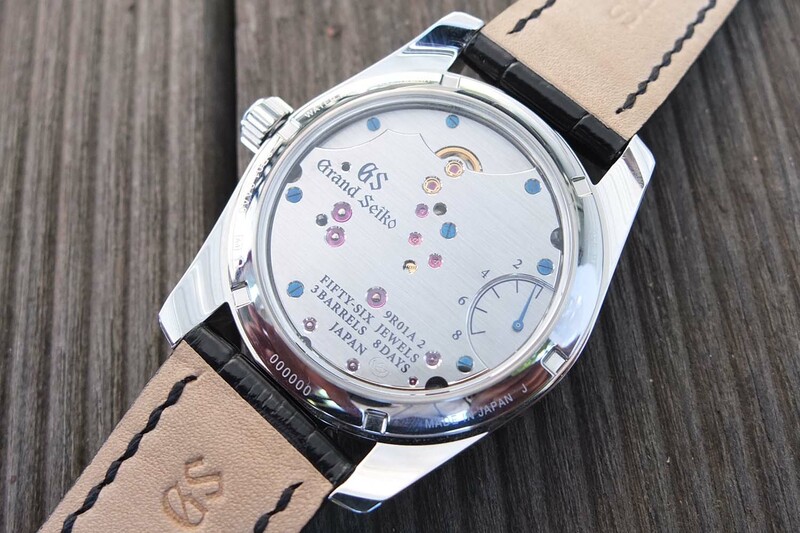 So how come that a movement, which is not the average quartz movement, but still utilizes a quartz crystal, can stir up my emotions in such a way that my barriers against acquiring a Seiko Spring Drive are completely gone? 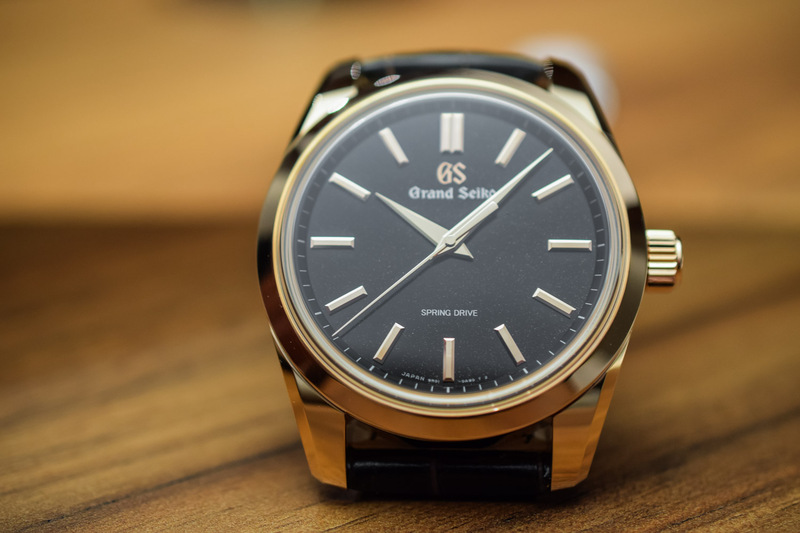 That is what took me by surprise, and so in this story I’m going to explore the Spring Drive technology, and shed some light on one of the most beautiful watches that I’ve ever seen, the Grand Seiko Spring Drive 8-Days. As I’ve already said, to me, the Japanese approach to watch-making appears to be grounded in engineering. 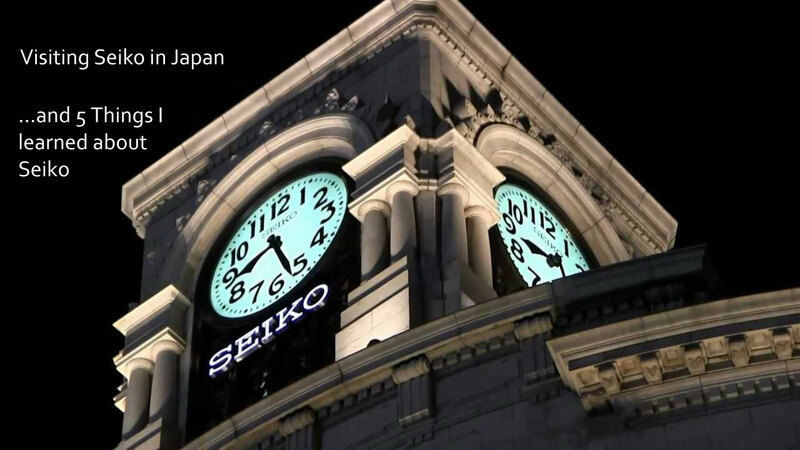 In striving to improve the precision of a mechanical watch, the engineers at Seiko searched for the best possible solution. In their search they were not limited by the usual constraints that everyone in the Swiss watch industry would encounter. Any battery powered step-motor, which is the core of a quartz movement, would not make the cut due to the aforementioned lack of emotions. So the solution was to create a movement that looks and feels like a normal mechanical movement, however with some parts that increases its precision drastically. The outcome was a movement with a ‘normal’ main spring that stores the energy for the movement, a gear train and “something” to A) stop the main spring from unwinding immediately, and B) to regulate the unwinding to a high precision. That “something” is what makes the Spring Drive so special, so different and also so incredibly precise. That “something” is the Tri-Synchro Regulator. The Tri-Synchro Regulator comprises an IC, a magnet, coils around the magnet, a ‘rotor’ and a quartz oscillator (something we know from quartz movements). 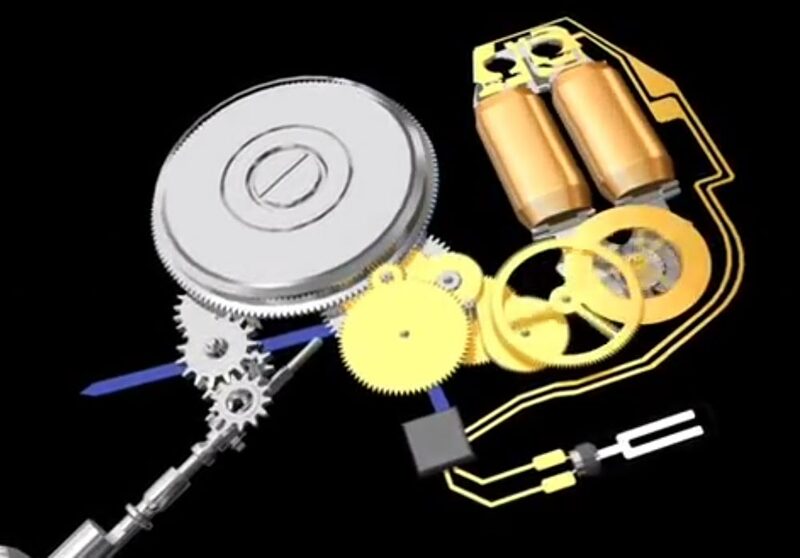 All this functions as the brake, like in a normal mechanical movement, the escapement will perform the regulated braking. The ‘rotor‘ that I mentioned is not the automatic winding rotor, or automatic winding oscillator. It is a wheel that could be seen as the escapement, however it has a smooth profile, and rotates much faster than an escape wheel, and only in one direction. When the main spring unwinds, it drives the gears and rotates the hands. A fraction of the energy from the main spring is used to generate a tiny electric current, which powers a quartz oscillator and an IC. We all know that quartz crystals have a very stable frequency, and here also the quartz crystal inside the oscillator (that’s the part that resembles a tuning fork) does exactly the same as in any quartz movement. However it is important to note that Seiko selects only the best quartz crystal for the Grand Seiko and Spring Drive movements. The impeccable hand-finished movement parts, the “home-grown” quartz crystals and the selection of the very best crystal to be used in the Spring Drive calibers, the fact that this movement does not need a battery or step-motor, and the immense attention to details that I’ve witnessed at Seiko, convinced me that Spring Drive is much, much different from a regular, or even a high-end, quartz movement. During this trip I was wearing my old Seiko Lord Marvel from 1967. 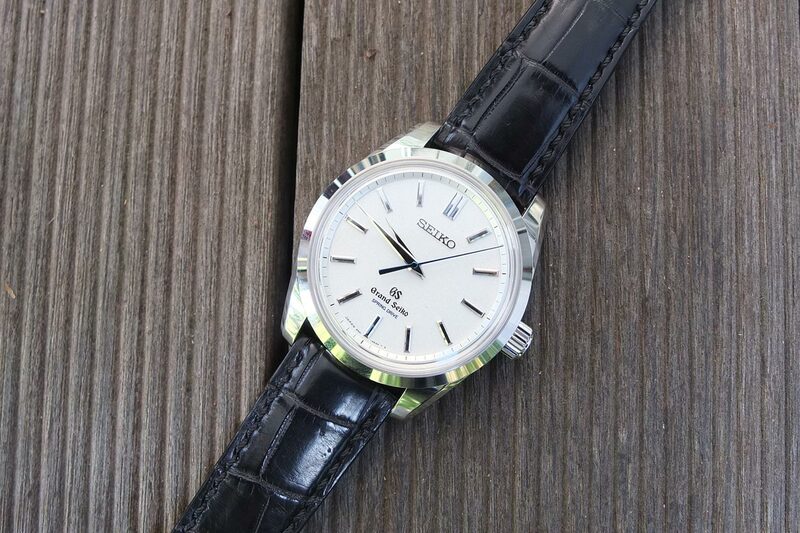 Interesting detail, Seiko launched its hi-beat movement in a Lord Marvel 36,000 in 1967. My old watch showed a lot of resemblance to the brand new Grand Seiko Spring Drive 8-Days and I kind of fell in love with it. The exact same looks, similar case, dial and hands design, however in a more contemporary size. My old one measures 35mm. This new one measures 43mm in diameter and is 13.2mm thick. Despite these rather impressive measurements plus the use of platinum (which is quite heavy due to a very dense structure), it wears very pleasant on the wrist and does not feel too big or too thick. The case shape, all angles and bevels, and its construction, is similar. 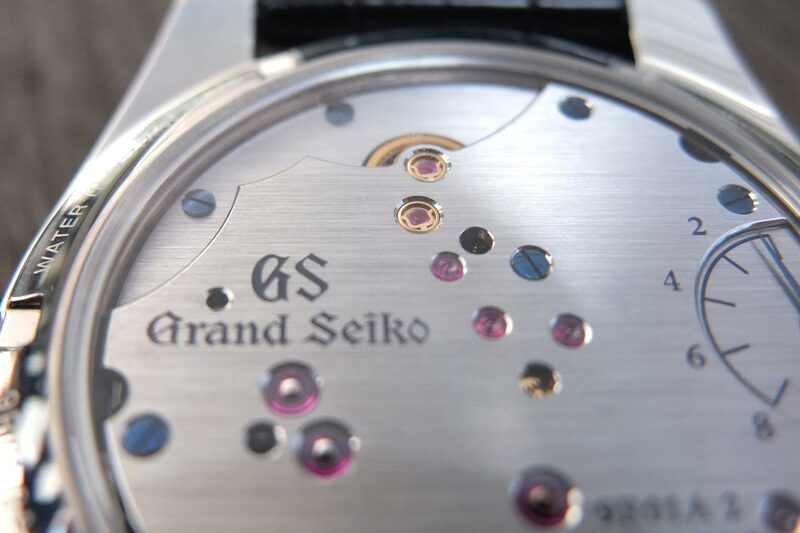 The hands and markers, and the Seiko name applied on the dial, is also similar. 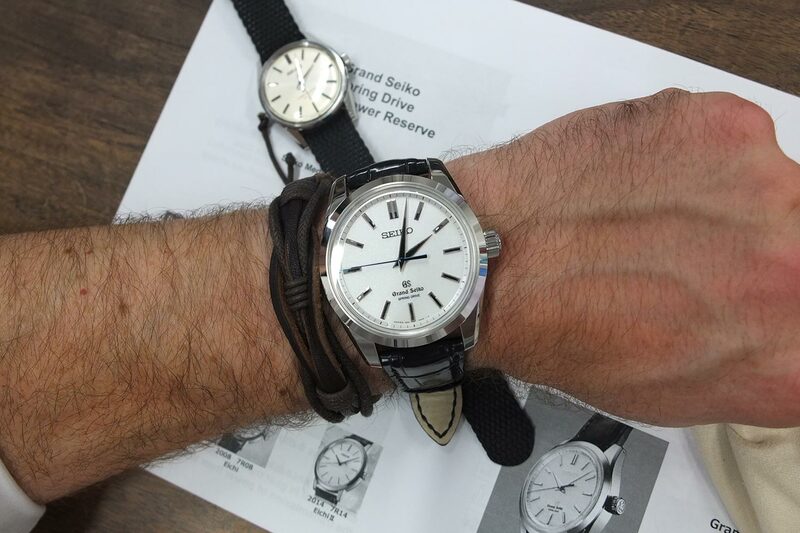 Rest assured, when I saw this I was already developing a sincere weak spot for this particular Grand Seiko. It was only on second glance that I saw the word Spring Drive printed in blue on the striking silvery/white dial. This of course caused a little hesitation in my enthusiasm, however when I turned over the watch, the hesitation was gone. The finishing is absolutely aw-inspiring and impeccable, and connoisseurs will recognize how incredibly difficult this type of finishing is. While all Spring Drive movements offer 72 hours of power reserve, this calibre offers 8 days (192 hours) of power reserve. To achieve this longer power reserve, the team at the Micro Artist studio added two more main springs, and therefore this calibre has three barrels in series. This remarkable caliber has also been designed throughout to maximize energy efficiency, reducing friction between parts that would otherwise lead to loss in the transmission of the energy derived from the mainspring. The movement indicates hours, minutes and seconds, and is precise to ±10 seconds a month. Indeed, plus or minus 10 seconds a month, or only half a second per day! The case is made in platinum 950, which is a blend containing 95% platinum. Seiko developed their own polishing technique, called Zaratsu polishing technique, and this gives the case sharply defined edges and bevels, and it is likely one of the best finished platinum cases I have ever seen. The dial looks very pure and white, and features a glittering diamond-dust effect. According to Seiko this is reminiscent of a winter morning in the Suwa region, near the studio, and it has been baptized ‘diamond-dust’. 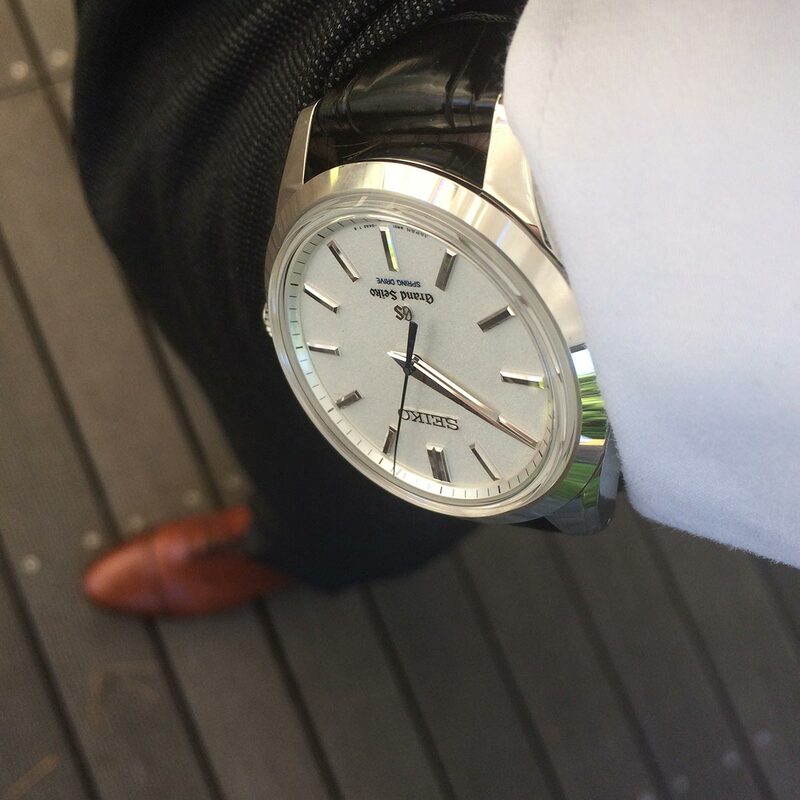 Finishing of the hands, indices and everything is absolutely impeccable, and actually proves that the folks over at Seiko learned well from the Swiss, or to be more precise, from none other than Mr. Philippe Dufour. 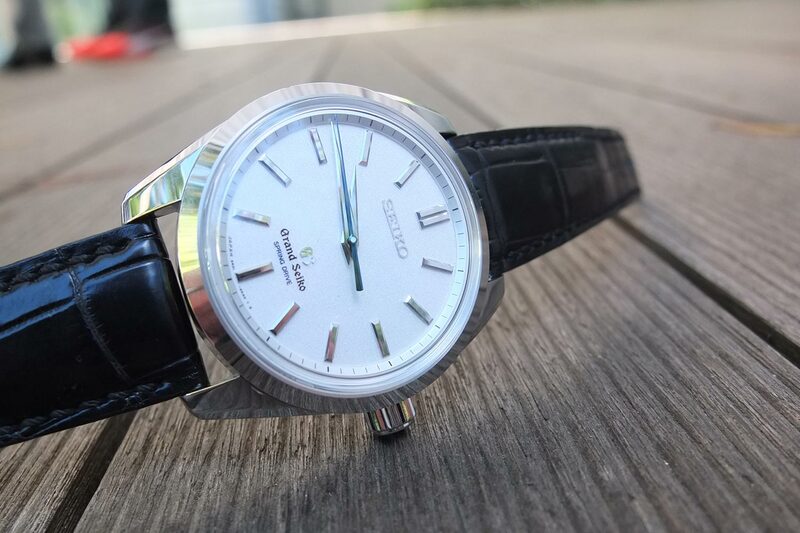 The Grand Seiko Spring Drive 8-Days is not a limited edition, however it is limited in terms of production, and retails for approx. € 60.000 EUR. This price sets it apart from direct competition, being other high-end three-hand watches from the likes of Patek or Vacheron. In terms of finishing this Grand Seiko easily holds up next to aforementioned Swiss brands, and in terms of precision it crushes the precision of any tourbillon out there. It’s not a watch to show off (although it looks fabulous) but is rather much more of a connoisseur’s piece. If you appreciate stupendously good finishing of the case, dial, hands and movement, and value precision, this is a perfect choice. A purist choice. In the title I called this watch very “Seiko”, and by that I mean that it’s a purist watch, developed by engineers to achieve an incredible level of precision. The choices made were engineer choices, not marketing choices. Precision, very long power reserve, impeccable finish learned from non other than Mr. Philippe Dufour. 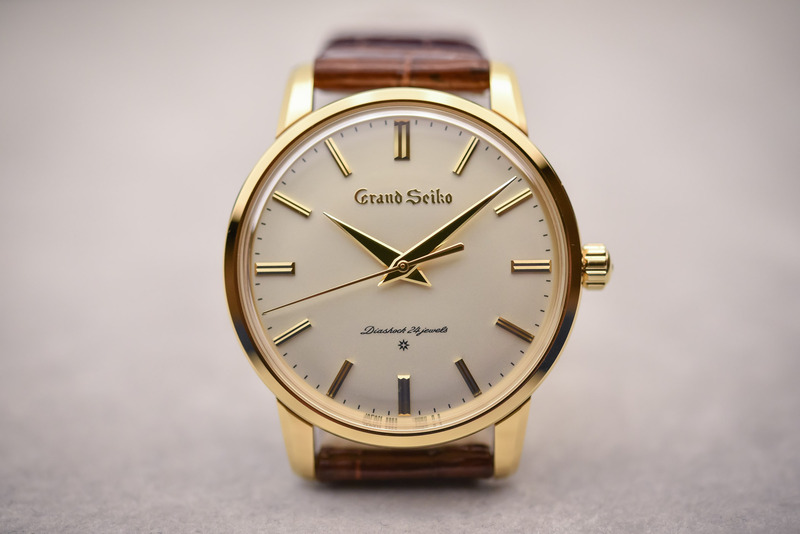 This watch is not available outside of Japan, however when you inquire at your local Grand Seiko boutique, they might be able to order one for you. 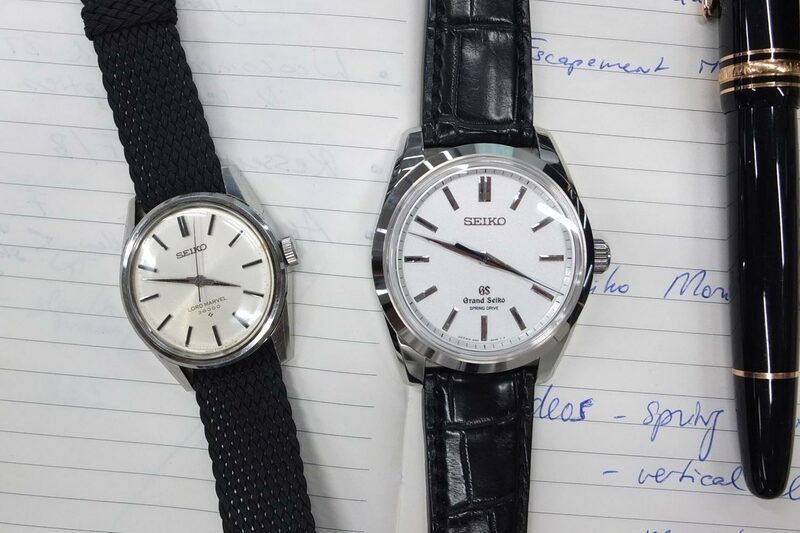 As of this year, Seiko decided to launch Grand Seiko as a separate brand. For branding and positioning it will be more clear and easy to understand. 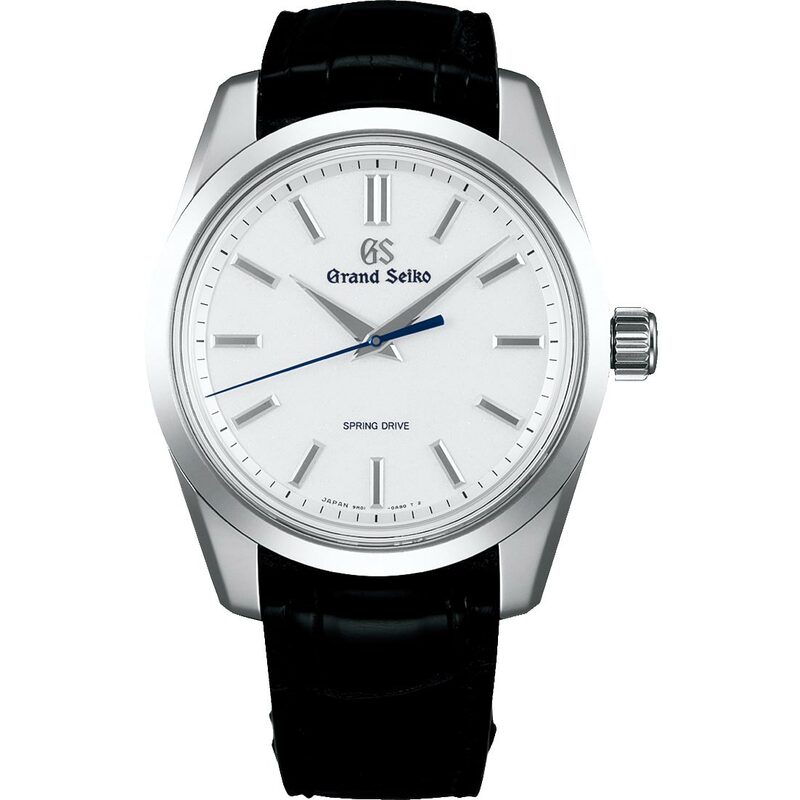 It also means that the watch as I photographed it, will come with a slightly different dial, now with the Grand Seiko name and logo at the 12 o’clock position, as shown below. Bracelet: black alligator leather strap with platinum folding clasp. 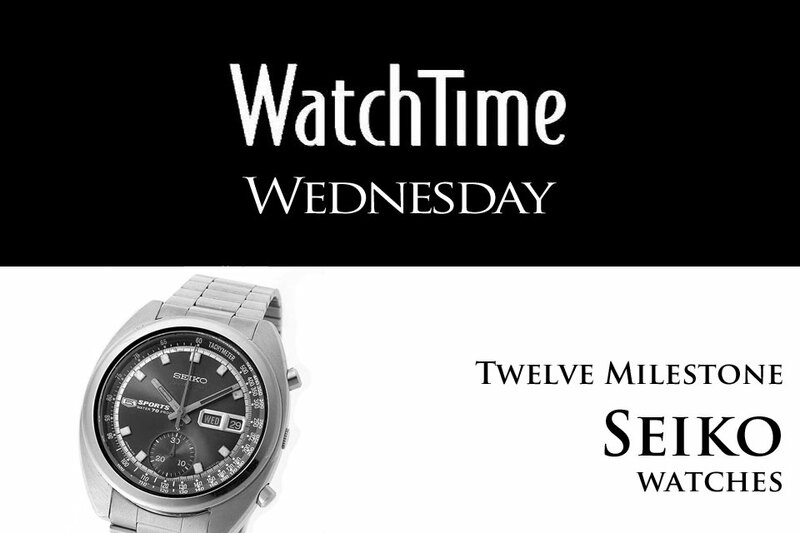 More information here on the new Grand Seiko website, or via your local Grand Seiko dealer. 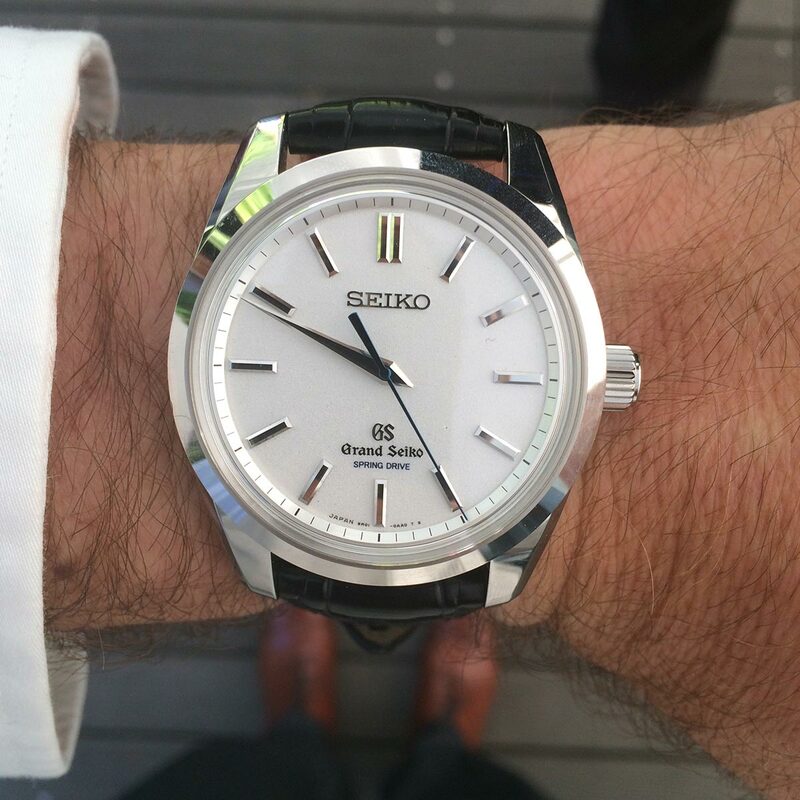 The strongest rival to this watch also comes from Seiko – the Credor Eichi II. Though the spec of Eichi II is obvious inferior to SBGD201, I think it is superior in aesthetics. By the way, I think the accuracy in life of this watch will be much better than the spec. My SBGA001 has a regular +3s/month for more than half a year. I like the new Grand Seiko branding on this (and other GS) watch, but the ‘SPRING DRIVE’ in the bottom half now looks very bare. Perhaps a new font or a curving of the text might help – certainly I hope this is modified in some way in the future. Exactly, Yang, the Eichi II is also a stunning watch and its dimensions will please more people. Unfortunately Credor is not available outside Japan, so in order to buy one, one should travel to the land of the rising sun. What’s the longevity of a watch like this likely to be? I see many high-end quartz watches from early 70s where ‘the coil has gone’ and a replacement is not available. Is this a concern with Spring Drive? Good question… I will ask Seiko for a response. Did Seiko said it will be limited to 500 pieces? I thought it’s not limited but limited in production of no more than 20 pieces per year since this watch is produced at their famed Micro Artist Studio. Also the one you tried is actually the SBGD001, and not the 201 with GS logo on top of the dial. I’m a GS sd owner and I think they are stunning watches. This example however is way too big which is my one main criticism of GS. This is also an issue with Seiko in general. Hello Frank, have you been able to get answers from Seiko regarding longevity ? I’d be very interested in knowing more. According to Seiko, as long as their company still exists……, spring drive movement and all its’ maintenance will continuing provide by the company.